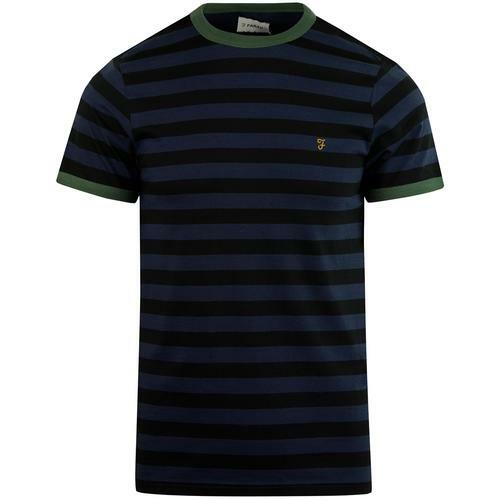 Levi's Men's Retro Indie patch logo t-shirt in dark grey marl. 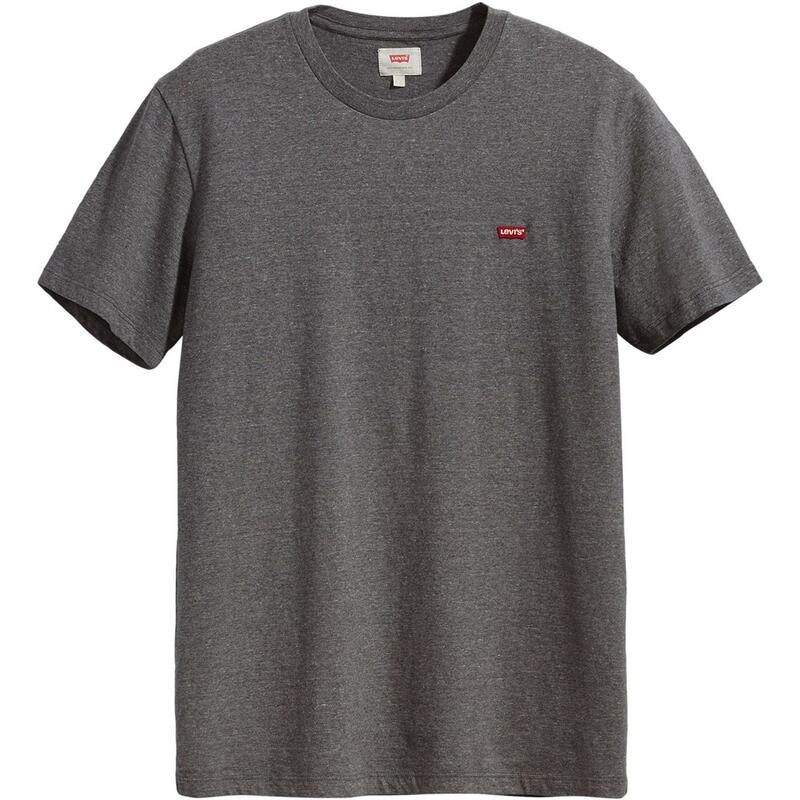 The iconic crew neck tee from Levi's. It's smart sleek style is a great starting point for layering your threads. Brimming with cool casual Indie vibes and awesome Retro style all finished superbly with the classic Levi's® batwing logo to chest. 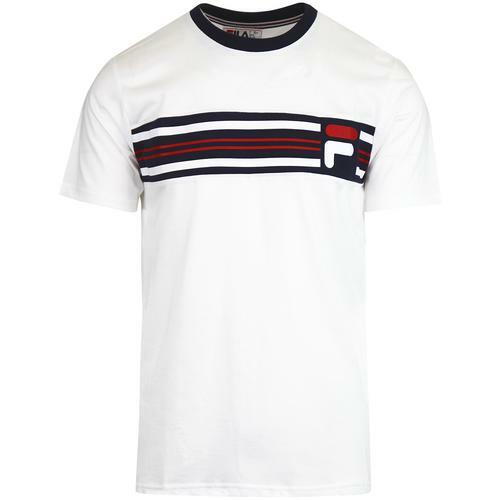 A simple short sleeve tee, essential for your Retro wardrobe, that will look great with your favourite pair of Levi® jeans. 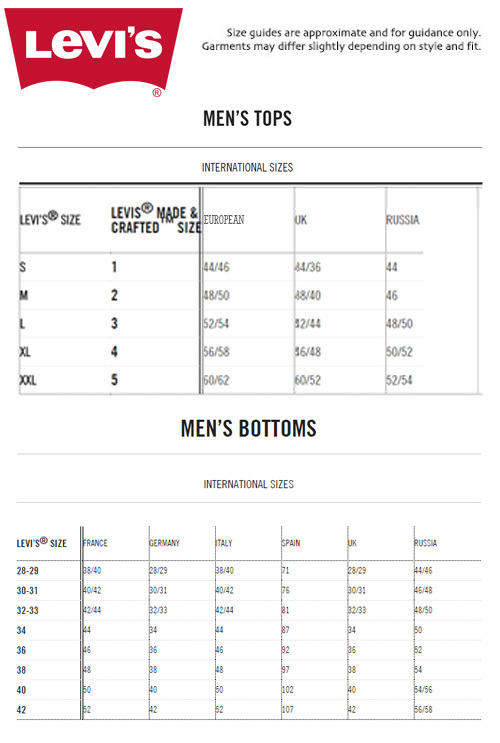 - Levi's Men's Retro Indie Cotton Patch Tee. - Iconic Levi's batwing logo to chest.